Would you be comfortable if a fire authority officer called today to check your compliance with your responsibilities under fire safety legislation? They are quite extensive; do you know what they are, are you on top of them? 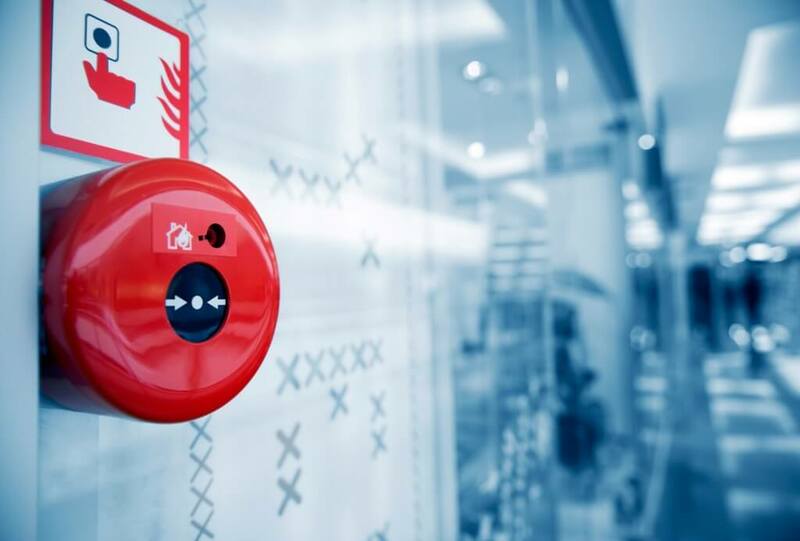 If you are the owner, landlord or occupier of a business, commercial premises, a multi-occupied residential building or premises to which the public have access or you’ll be the ‘responsible person’ for fire safety. It may not be obvious but this definition makes you responsible if you have paying guests, e.g. if you have a one room bed and breakfast, a small guesthouse or let a single self-catering property. provide any staff with information, fire safety instruction and training. If you share premises with other businesses there will be more than one responsible person. Here you will need to co-ordinate your fire safety plans with the other businesses and possibly your landlord to make that everyone on or around the premises are safe. The landlord will be responsible for fire safety in the common or shared areas. identify whether employees and staff are fully aware of the arrangements or in need of training and instruction. Make sure you keep a record of your assessment. It makes it easier to keep the assessment under review. You don’t have to keep a written record if you employ less than 5 people but it’s good practice; it is proof that it has been done. Peninsula’s BusinessSafe Online application allows any small low risk business to complete and record a basic fire risk assessment. It will systematically lead you through a series of questions based on the system published by the British Standards Institute. Properly completed with supporting information it will satisfy your legal obligation to complete an assessment. the assistance of a qualified competent Fire Risk Assessor will probably be necessary. BusinessSafe can also help you here. Many of our health and safety consultants are also trained qualified fire risk assessors. They will carry out a detailed assessment and provide a report following the BSI PAS 79 system. Call our 24 hour Advice Service on 0844 892 2785 for further information; they will put you in touch with someone who can help or arrange for a call back.